Joe Kigozi, the Chief of Strategy at Next Media has told Nile Post that they are working with security agencies to try to understand why they are looking for one of its employees, Solomon Sserwanjja. 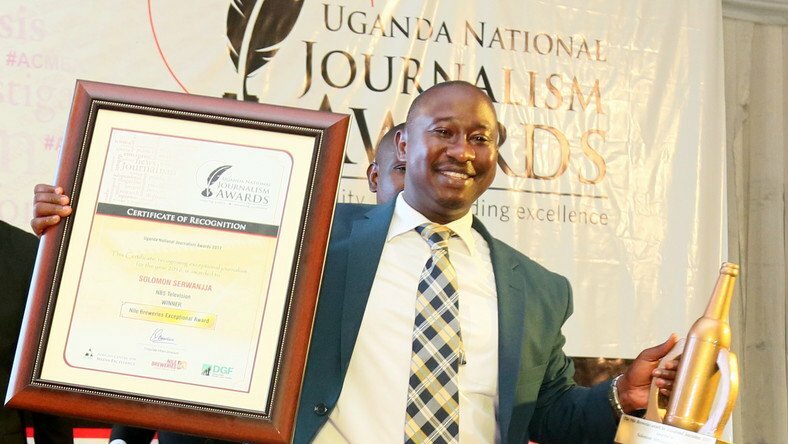 The whereabout of Solomon Sserwanjja, a senior NBS TV anchor and investigative journalist remain unknown but his wife Vivian Nakaliika Sserwanja, is under police custody. Serwanjja’s house in one of the city suburbs was surrounded yesterday evening by security operatives who wanted to arrest him over unclear reasons. After failing to apprehend him, the operatives arrested the wife, Vivian, today morning and drove her to the Central Police Station (CPS) where she is still being held up to now. Two BBC journalists: Muhammed Kassim and Rashid Kaweesa are also in custody together with video journalist, Godfrey Badebye who was working closely with Sserwanja on this project. Their lawyer Medard Sseggona is at CPS trying to secure the release of the journalists. Kigozi said management had not been told why Sserwanjja is wanted but Patrick Onyango the spokesperson of Kampala Metropolitan told journalists said he is wanted in connection with possession of classified drugs. He did not give details about the nature of the drugs but he said they got about 20 boxes from Sserwanjja’s home. 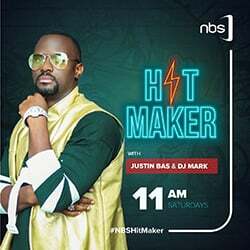 But management suspects that their pursuance by the police is connected to an investigation project that NBS TV is conducting with the BBC. Joyce Bagala, the NBS TV news manager who has camped at CPS since morning said police was not giving much away. We have been told that the BBC journalists have recorded statements but the details are still scanty.